Has anyone done a naval version of the Republic P-43 Lancer yet? 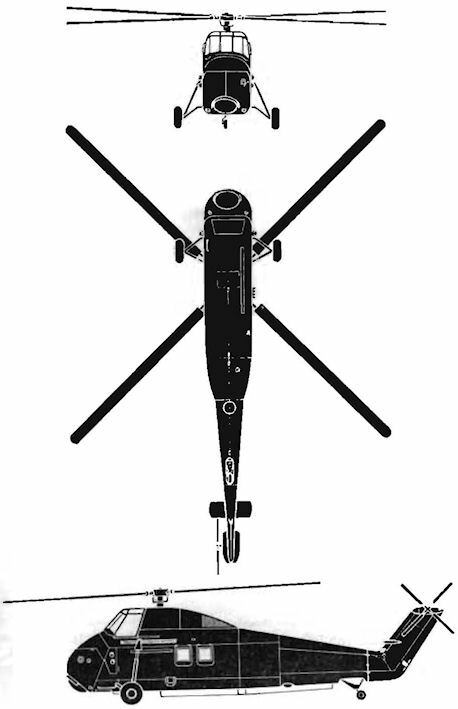 Can you find a 3 view drawing of Sikorsky S-58 or Westland Wessex? This is the best I have found that I think is not good enough. 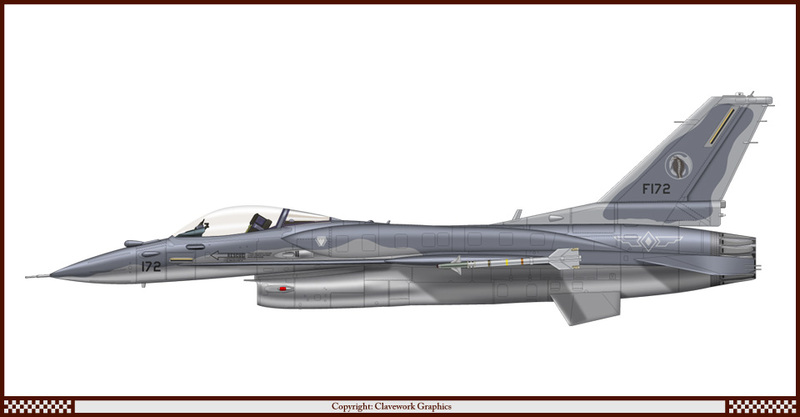 Can you find a 3 view drawing of Kawasaki P-1? Any help is appreciated, the larger the better. The domain name is missing on both links. 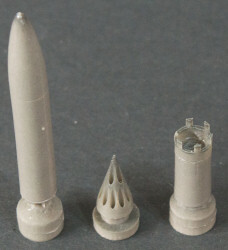 If you can find good F404/414 nozzles, scale them up to 150% and you have F110 nozzles. According to GE, the two nozzles have the same non-dimensionalized loft lines. A recent issue of Scale Aircraft Modelling, the one with the B-36 on the cover, has a four-view of a RA-3B in a 4-tone grey camouflage scheme. 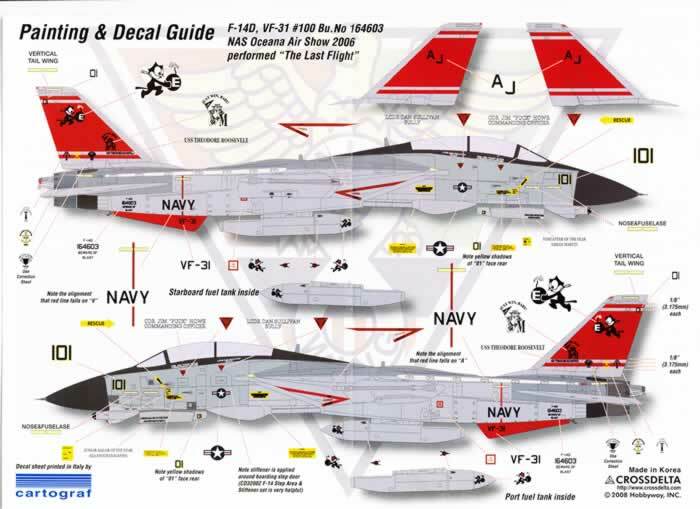 I'd like to see this applied to a RA-5C. I can supply a scan of that scheme if needed. Can you use this ...with some modification. Out of curiosity, what is the difference between the AW139 LUH and the LBH besides armament? Was the Light Battlefield Helicopter a precursor of the AW139M variant? Did the LBH have anything like the sensor fit of the Italian HH-139A? As far as I'm aware mate, they are two completely different designs. I personally always knew the Agusta LBH as the A129 LBH, but more recently I was made to believe that it's designation was A139 LBH - hence the confusion with the A139 LUH you refer to! I have a neat profile of the A129 LBH/A139 LBH, but can't post because of its size, but will have a gI tonight in reducing and posting. Can I enquire as to forum members who are adapt to ship profiles or a member of Shipbucket website, who'd be interested in doing some ship profiles for my 'Alternative ADF ORBAT'? Wondering what the Batmobile "tumbler" would look like with all the wheels removed, and a run of tracks on each side? Do we have a resident Fairey Gannet and Grumman E-1 Tracer profiler? Gent's, Im putting out a profile request for a modified Boeing B-50 with Pratt & Whitney T34 turboprop (engine arrangement same as Boeing YC-97J) and fitted with the Grumman E-1B Tracer radome, containing its AN/APS-82 radar, over its forward fuselage, and in 1950's RAAF markings please. Remaining detailed discussion that was here has been moved to the B-29 thread in the Ideas and Inspiration area. I would greatly appreciate if someone could do a profile of this Fairey Gannet AEW Mk. 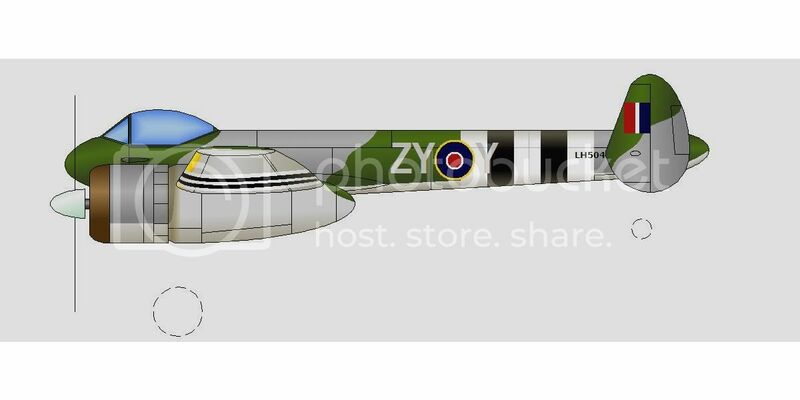 7 proposal in a late 1960's Royal Australian Navy colours and markings, as too a Grumman E-1 Tracer!! 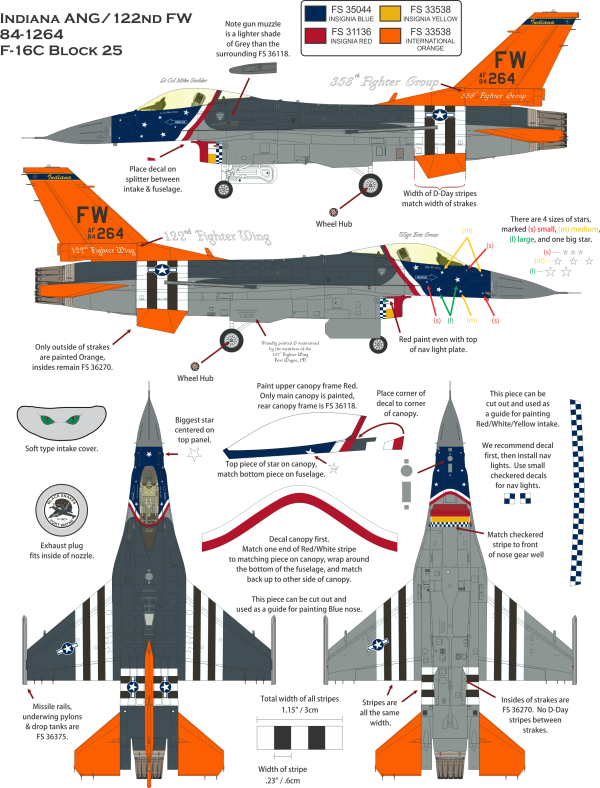 If no one else is doing this, I'd be happy to have a go at producing an F-4J for you. And now for something completely different, an electric railroad locomotive. Specifically, a Pennsylvania Railroad GG1 but done in the colors and schemes of the (US) Great Northern Railroad. It's not as outlandish as it seems, both used the same electrification scheme and they did work together on some prototype and development efforts; for that matter, when the GNRR phased out its electrified section, deisel-electrics having replaced them, a number of the electric locomotives went to the PRR. 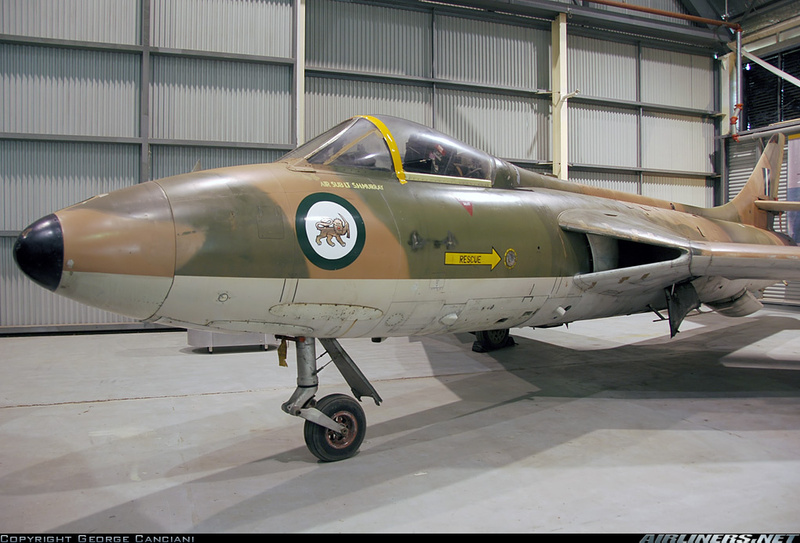 Wondering if anyone done an Egyptian JAS-39 either C or E variant? I will have to take your word for it since all I see is the Photoshop "anti-user symbol"
A follow-up to my post of 9/12/17, this time going the other way. When the (US) Great Northern Railroad ended its operation of electrified (overhead catenary) lines, it sold 7 box-cab Y-2's and 1 streamlined Y-2a to the Pennsylvania Railroad who classified the box-cabs as Class FF-2, numbers 1 - 7, and used the Y-2a as a source of spare parts. My whif would be the Y-2a, classified as a FF-2a, and painted in PRR Brunswick Green with gold strip on each side as on the PRR's diesels of similar contours. 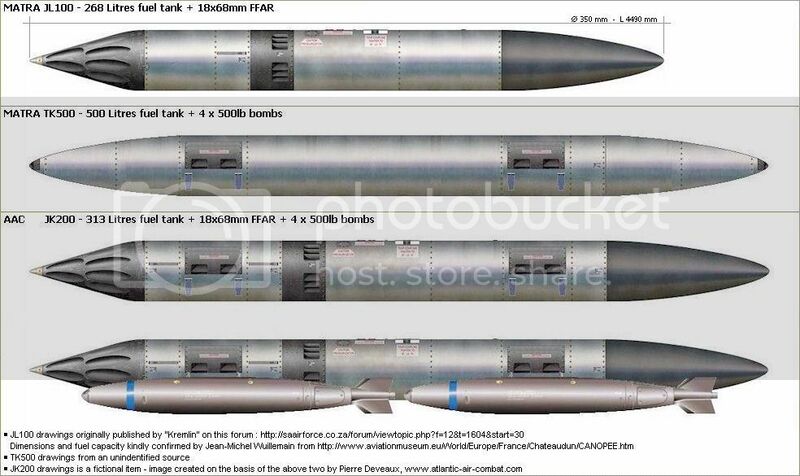 I can supply data and drawings of the Y-2a if anyone wishes to attempt this. I'm putting out a request for a 'ship profiler' to do me a specialised Multirole Naval Platform (MRNP) ship profile please! I'm after a couple of 'WhatIf' Boeing B-47 Stratojet and North American A-5C Vigilante profiles please! Cool idea What sort of timeframe are you looking at? (If WarPac, Walter M601 and Glushenkov TVD-10 both date to 1967.) Any particular markings/scheme in mind? I haven't got as far as markings, but I'm maybe possibly thinking RCAF, but in USAF SEA 3-tone with black underside. Honestly a top and profile line drawing would be preferred over a full colour. 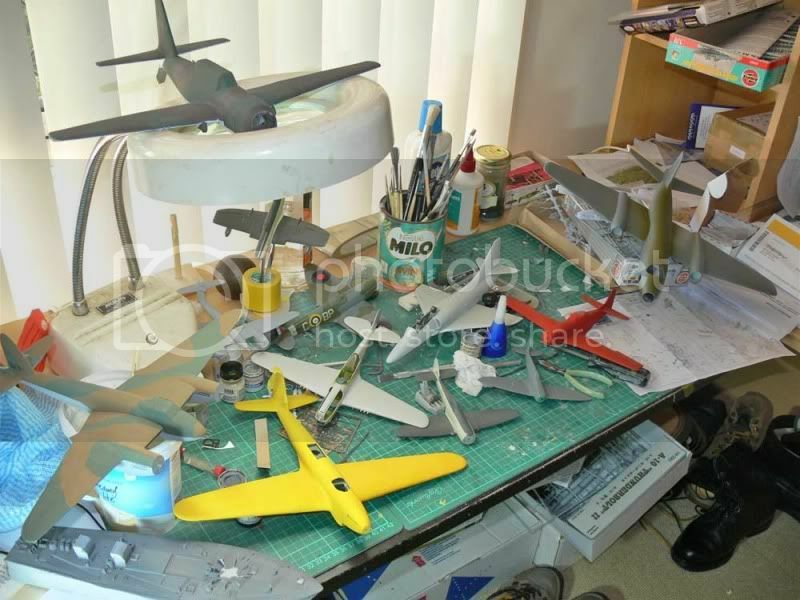 Scale wise 48th airframe and wings, with maybe 72nd C-130 or C-160 engines? 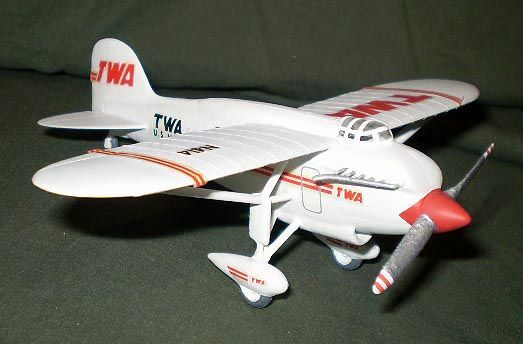 Inverted 1/48 PT6 nacelles from a Twin Otter? Nacelles of 1/72 OV-1? Is there a 48th Twotter kit?! More I think on it... what would 48th OV-1 wings look like on 48th L-29 Delfin. 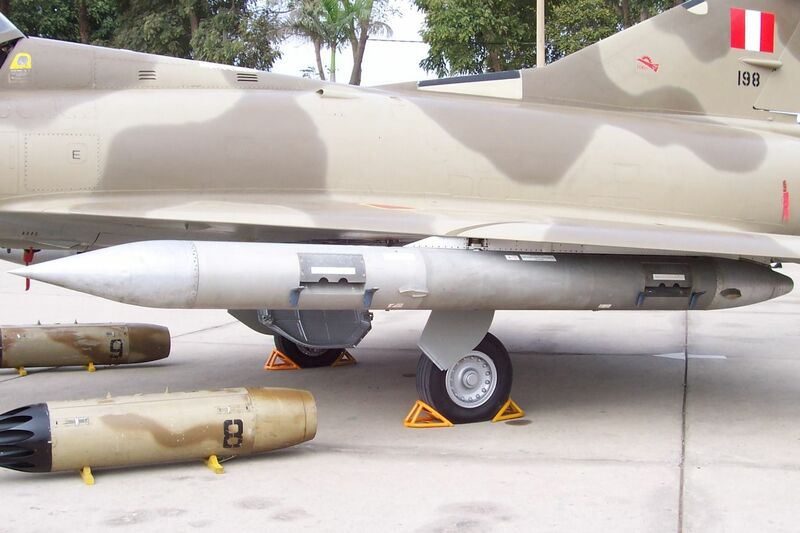 This might be the easy answer, as it get rid of the wing-root jet intakes. 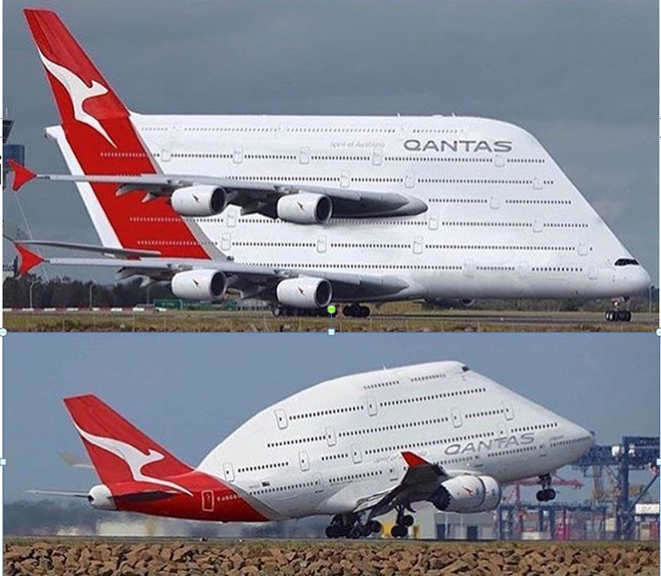 The fuselage exhaust would be faired over. Seller is Bob Addy in Vancouver. Good egg.